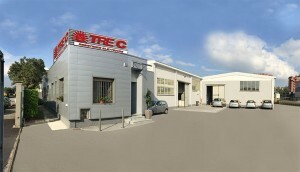 Founded in 1963, TRE “C” manufactures immersion electric heaters destined to primary national and foreign industries in the metallurgic, thermodynamic, oleodynamic, pharmaceutical chemistry, food, cardboard, flexographic, textile sectors, for washing systems, packaging, and in the industrial heating sectors. The technical design knowledge, the thermal engineering dimensioning support, the valuable materials adoption, characterize its activity within a CSQ certified quality system (UNI EN ISO 9001:2008). 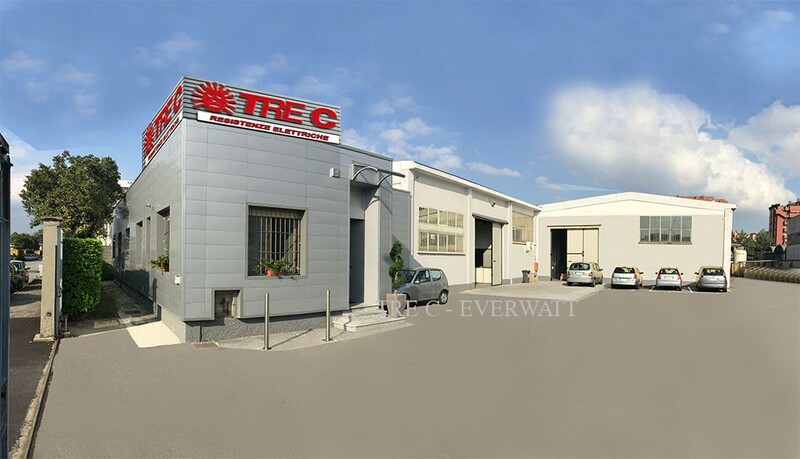 Equipped with automated and numeric control systems, Tre “C” manufactures large industrial components and large quantities for standard production. 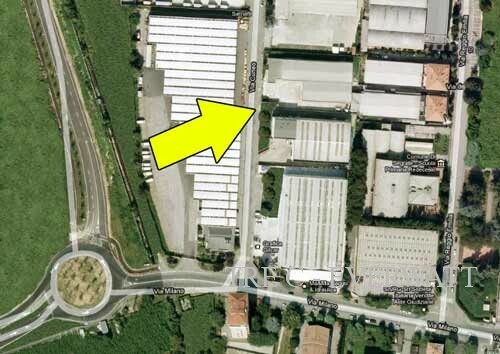 Half a century of Experience, Technological Innovation, Research and Development, Constant and Continuous products Quality offered, have always been the fundamental characteristics to be able to significantly expand the products range actually offered by us, in a position to fully cover our Customers electric heating components and accessories requirements. Immersion heaters, used in most of the national and international economy industrial sectors and in wide plant engineering. Air Duct Electric Heaters with Finned and Tubular heating elements, with standard electric connection housing IP40 – IP55 configuration, suitable to be installed in Air Conditioning and (ATU) Air Treatment Units systems. Ceramic and Mica Band heaters (Used in the plastic sector machineries). Nozzle heaters, Mica and Silicone Rubber flat heaters. Fluids and Galvanic Baths Single-pipe heaters and Galvanic thermal immersion heaters(AISI-316, Titanium, Pyrex, PTFE Politetrafluoroetilene). Flanged and Plug-In Heaters with standard version with connection housings IP40 – IP55 , suitable also for installation in dangerous environments, on IP65 – E x-d IIB and IIC connection heads for temperature class T1-T6 II2G-ATEX. Air convectors and Anticondensation Duct heaters suitable for anticondensation applications with or without ATEX connection head (IP65 – E x-d IIB e IIC for temp. class T1-T6 II2G-ATEX). Fluids, Air and Gas process heaters enclosed with a thermal-insulated coat (tank + thermal-insulation) or not, made of AISI-304, AISI-321, AISI316, PED 97/23/CE certified, Cat. II – Model A1 CE 0100, Category IV CE and calc. code VSR95 Ed. 99. Air Duct Electric Heaters with ATEX explosion-proof connection head, including Finned and Tubular heating elements for installation in dangerous environments, with IP65 – E x-d IIB and IIC connection heads suitable for class temperature T1-T6 II2G-ATEX for installation on Oil Offshore Platforms, Air Conditioning units, HVAC units and (ATU) Air Treatment Units systems. Pressurized Continuous Heaters and Forced-circulation Process Heaters for Fluids, Air and Gas enclosed with thermal insulated vessel made of S.S. AISI-304, AISI-321, AISI316, complying with PED 97/23/CE Cat. II – Mod. A1 CE 0100, Cat. IV CE and calc. codes VSR95 Ed. 99.